Can we have the shooting paramters? Yes, green on green. Love the way you caught the green plant through the grasshopper(?)wing. Did you see that, or was it a happy accident? Beautiful colour on the dragonfly! Lovely photo. Interesting. 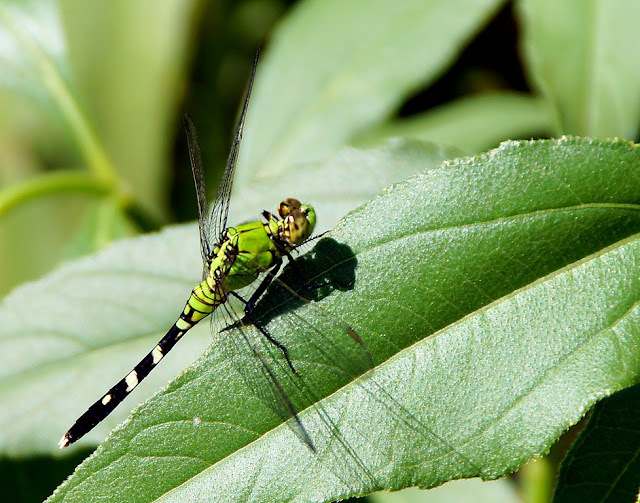 Have some dragonflies in my garden every day.